Are you proud of showing the looting of cacti in their lives? Just to fill your ego. Ignorant, at least propagules and replanted where were taken. Ignorant? Plunderer? These plants are grown from seed in Europe and are not habitat collected, so I'm having a hard time seeing what your problem is. 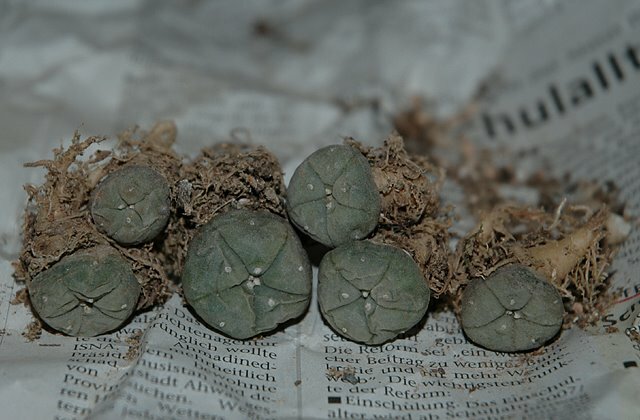 The fact that the plants come with locality information doesn't mean they have been looted from habitat - as the collection number indicates Josef J. Halda (JJH) collected seeds from a Lophophora williamsii population in the Pecos River area, Val Verde County, Texas in 1986. These seeds were propagated and the plants I bought originate from this material, seed grown in Europe. Talk about being ignorant. The extraction of seeds and plants of their lives contributing to the extinction of species. The cacti of the genus Lophophora and Ariocarpus are being affected and endangered species. While there are laws that protect the civil works, looting livestock and illicit still increasing, the latter by the high demand that exists. Removing people from their habitats and / or seeds create the conditions for the absence of a genetic exchange and impoverish the evolution of the plant. Perhaps you're not on that seed taking the place of origin directly, but are cause for consumption. No difference. Return to plants once their home as a thank you that you have the opportunity to marvel at its timeless beauty. In principle you are right that collecting seeds potentially affects the genetic diversity of a population, but I don't agree that sampling a few seeds have any adverse impact on the population's ability to survive. On the contrary you could argue that collecting seeds for propagation removes a lot of pressure from the natural population as the demand for habitat plants plummet when cultivated plants are available - this approach has been used to protect the populations of newly discovered species like Yavia cryptocarpa and Astrophytum caput-medusae. 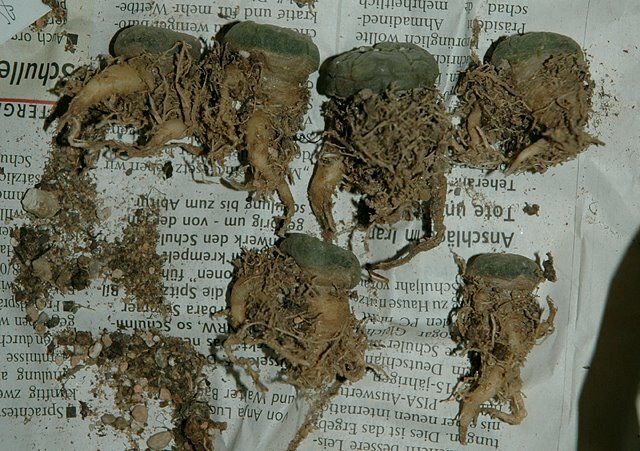 If you are looking for the real culprit in relation to the diminishing Lophophora williamsii populations in Texas try over-harvesting by peyoteros, agricultural activities like root-plowing, and other types of habitat destruction. 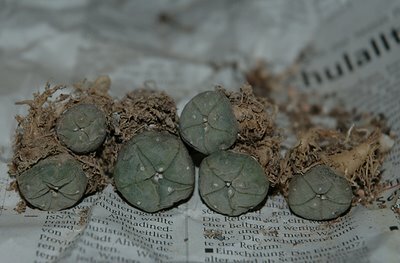 With the risk of derailing this discussion completely, I would like to ask from where you have the information that Lophophora williamsii is endangered in Texas? According to the foremost authority on Lophophora, Martin Terry, "peyote is not considered an endangered species, yet. It’s a very patchy situation. In other words, on those large ranches with ten foot fences around them to keep deer in, trophy deer, which is their main business and to keep people out, on those ranches where there’s no harvesting going on of the peyote, the populations are quite healthy. There’s plenty of peyote there and they’re nice mature adults but once you get outside of that subset of large protected ranches then you find, everywhere where the licensed peyote distributors have access, there the populations are being hammered. And it’s essentially a problem of too frequent collecting to maintain sustainability." You can read more of the interview with Martin Terry who has a very sobering and informed view on this complex topic here.